We here at Fusion want to thank everyone who has been involved in this glorious show for the past 17 years. This year, Fusion will not be taking place. Details could not be worked out. Over the course of Fusion’s run, we have had the privilege of witnessing true fashion stars develop their skills, own their talent, and succeed in the fashion arena. It’s been a true honor and I will be forever grateful for having a small part in the success of so many. Fusion brought school spirit, unbelievable talent, hard work, and art together. It was exciting. The energy it brought to me and so many will stay with me forever. If Fusion doesn’t return, I just want to say, again, THANK YOU for the support, love, passion, dedication, and assistance. So many put in so much time, and I will forever be in awe. 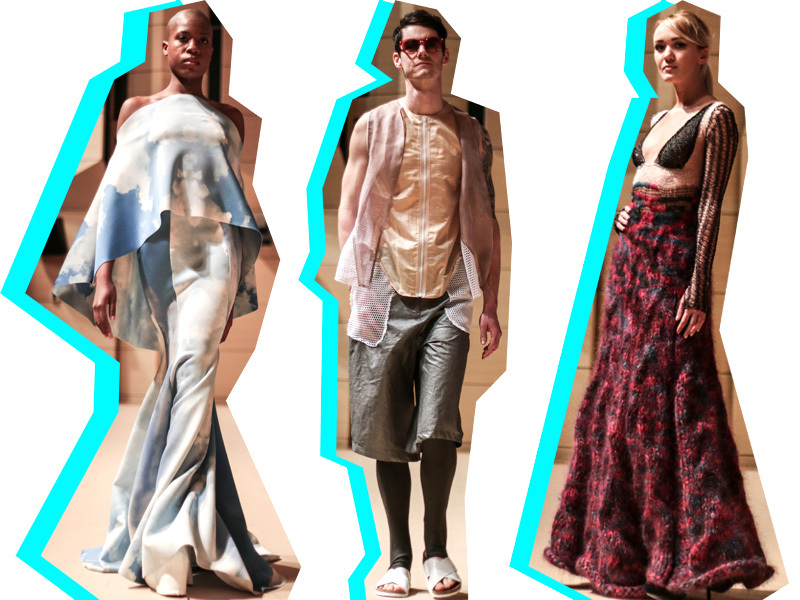 Categories: From Jimmy | Tags: fusion fashion show | Permalink. Get Tickets For Fusion 2016! ** All shows are the same except our Sunday at 6:00 pm show is our judges show. You must have the first and last name of all those you are purchasing tickets for. Names are entered on a guest list and you must show some type of I.D. to get into the show. There are no physical tickets to Fusion. Please read our FAQs below for questions regarding name changes etc. Outside guests are welcome. Attention Parsons, no cash will be accepted this year. Payment options include check, Eventbrite online ticket sales (search “Fusion Fashion Show” in New York, NY) starting Thursday, February 11th, or visiting F.I.T. on Wednesday, February 17th from 11am-2pm where cash is accepted. PARSONS, Thursday, February 11th, 11am-2pm, University Center lobby (13th & 5th), no cash accepted. Payment via check or Eventbrite online ticket sales (search “Fusion Fashion Show” in New York, NY). PARSONS, Wednesday, February 17th, 3pm-6pm, University Center lobby (13th & 5th), no cash accepted. Payment via check or Eventbrite online ticket sales (search “Fusion Fashion Show” in New York, NY). Fusion will have online ticket sales this year! Starting Thursday, February, 11th, Fusion tickets will be on sale through Eventbrite online ticket sales (search “Fusion Fashion Show” in New York, NY). You must include all those you are purchasing tickets for as names will be entered on a guest list and you must show some type of I.D. to get into the show. There are no physical tickets to Fusion. Please read our FAQs below for questions regarding name changes etc. Outside guests are welcome. For more details, go to our Show + Tickets info page. Categories: fashion competition, fusion 2016, fusion fashion show | Tags: fusion 2016, fusion 2016 ticket sales, fusion 2016 tickets, fusion fashion show, fusion fashion show nyc, fusion fashion show tickets, fusion ticket sales, fusion tickets, how to buy tickets for fusion | Permalink. Attention models! Want to be part of a history-making show that features the most promising fashion talent in the country? Come to our model casting in November! Details coming soon. Check back here for more information, and follow us on Facebook to get the latest details. Prepare to tear up the runway…! Each year we hold a casting for the models that make our designers’ clothing come to life on the runway. All models must be 18 or older and present on the day of the casting with a photo and (for ladies) a pair of heels to walk in. Unfortunately we do not accept online applications! 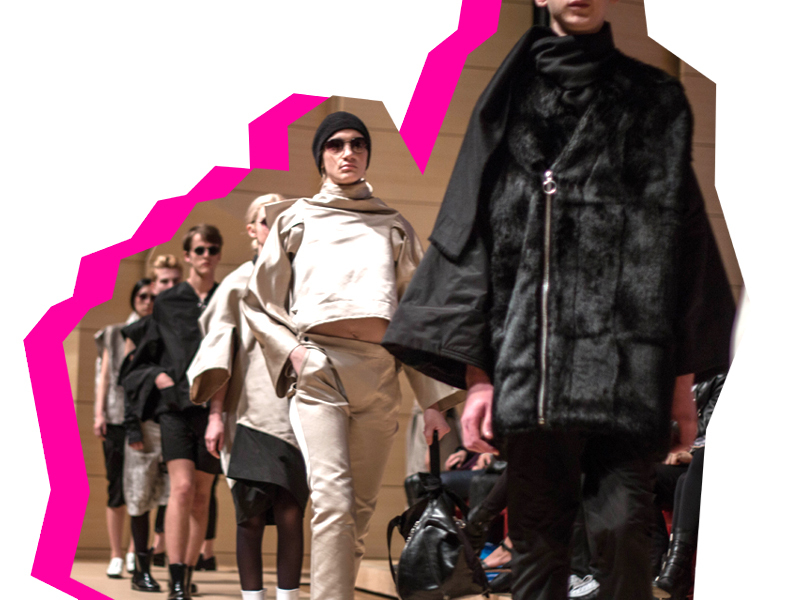 Men are welcome to audition as we feature both womenswear and menswear in the show. Models who have walked our runway have ended up on the covers of magazines and in America’s Next Top Model competitions, to say the least. Don’t miss this chance to show us what you’ve got. Stay tuned for more information. Categories: Uncategorized | Tags: fusion fashion show, fusion models, model casting, model in fusion, models wanted, nyc, nyc model casting, nyc runway, runway casting, runway models | Permalink. Please note: All Fusion 2016 volunteers have been selected! Thank you so much for supporting Fusion 2016, and we’ll see you at the show. Categories: fashion competition, fusion 2016, fusion fashion show, new york city, runway competition, volunteer, volunteers wanted | Permalink. 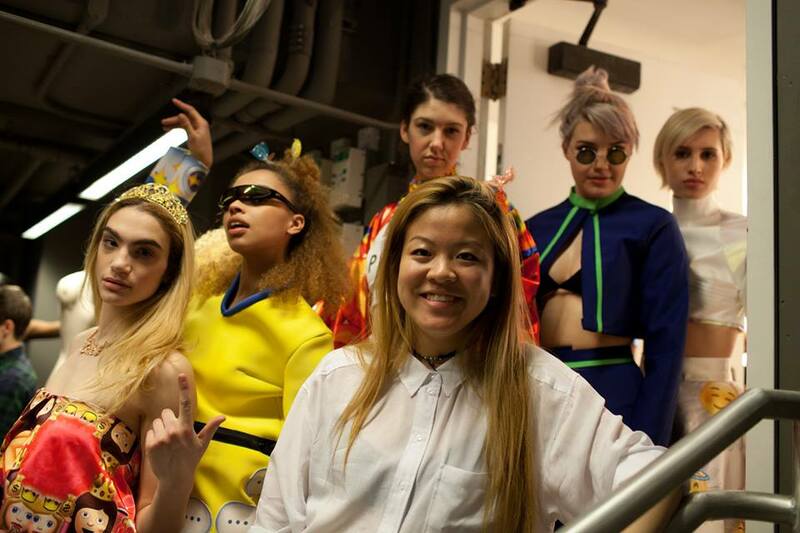 Haley Byfield: Best Designer, F.I.T. 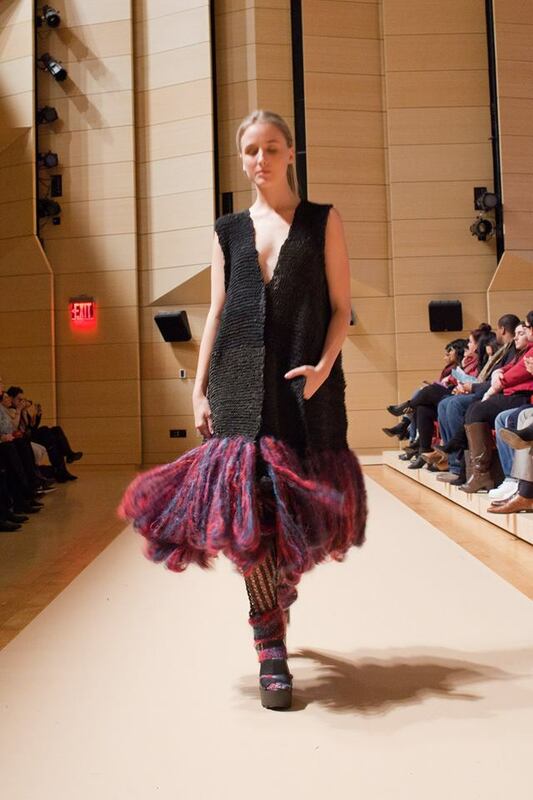 Haley Byfield: Best Designer at the winning school, F.I.T. Photos by Ryan Duffin. Categories: Uncategorized | Tags: 2015, best designer, fashion institute of technology, FIT, fusion fashion show, Haley Byfield | Permalink. 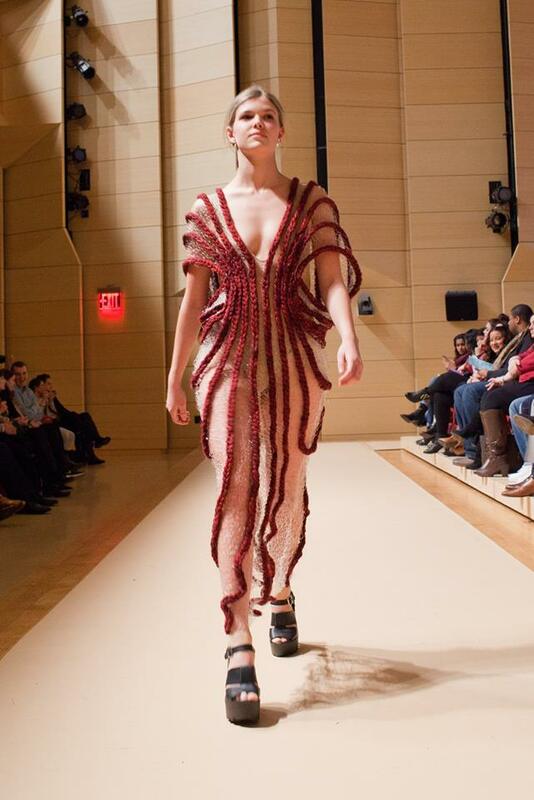 Annie Meng: Best Designer at Parsons. Photos by Ryan Duffin. 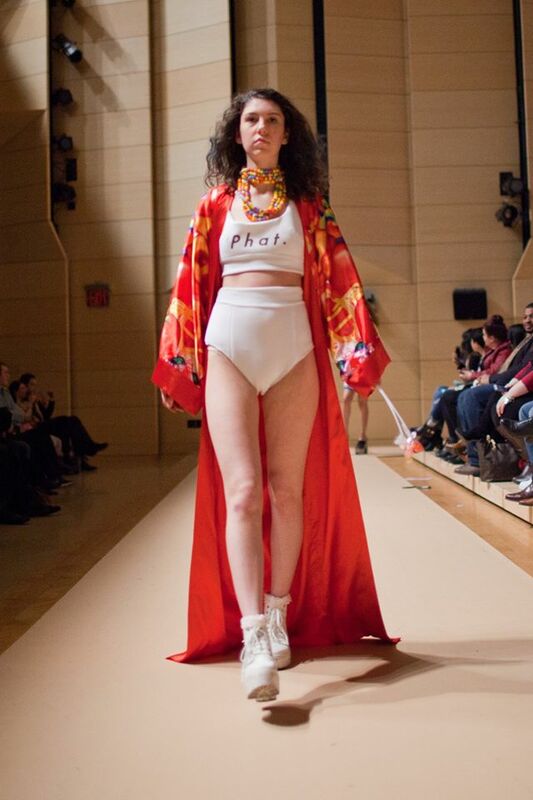 Categories: Uncategorized | Tags: 2015, Annie Meng, fusion fashion show, parsons | Permalink. 2015 Best School & Best Designers!